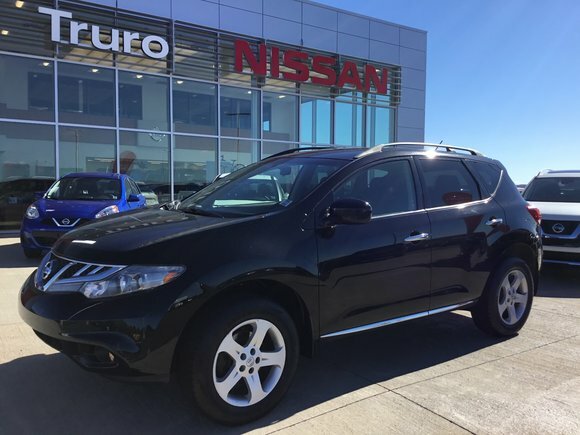 2013 Nissan Murano S AWD Fully serviced and ready for Fall/Winter driving! 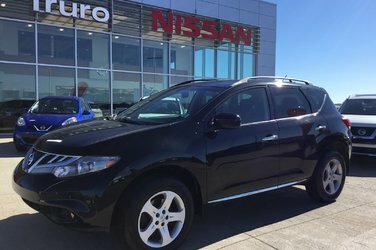 This SUV passed our 160 Point Truro Nissan Certified Inspection checklist performed by our Nissan Certified technicians. Lots of Extended Coverage Available!